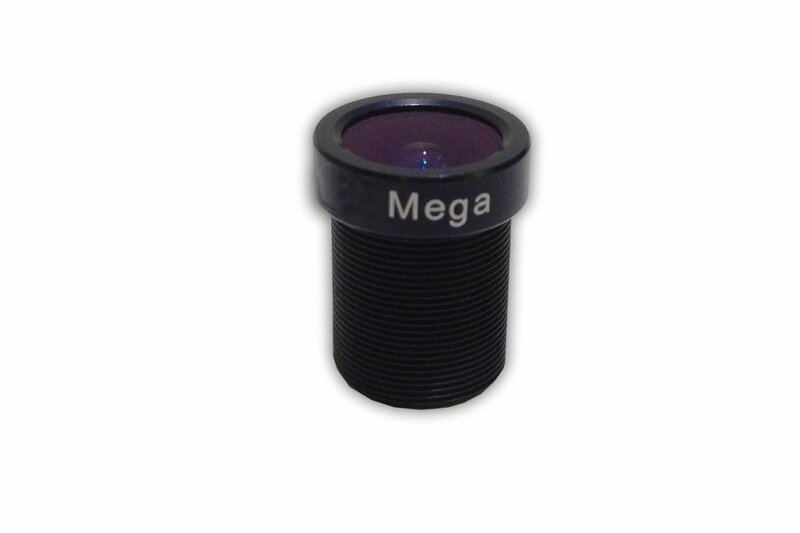 I bought this lens to replace the original scratched lens. It was easy to install and focus. I cant .. Lens works just fine, and will easily fit in the gopro housing. However I'm not sure that it's the e.. I had a scratch since day one on my GoPro camera after my son laid it on the counter lens down. At t.. I bought this Recorder with the Sony Helmet Cam Kit, (see my review). The recorder is an awsome litt.. I am a moutain biker that has forever longed to share my daring stunts and insane speeds with my fri.. 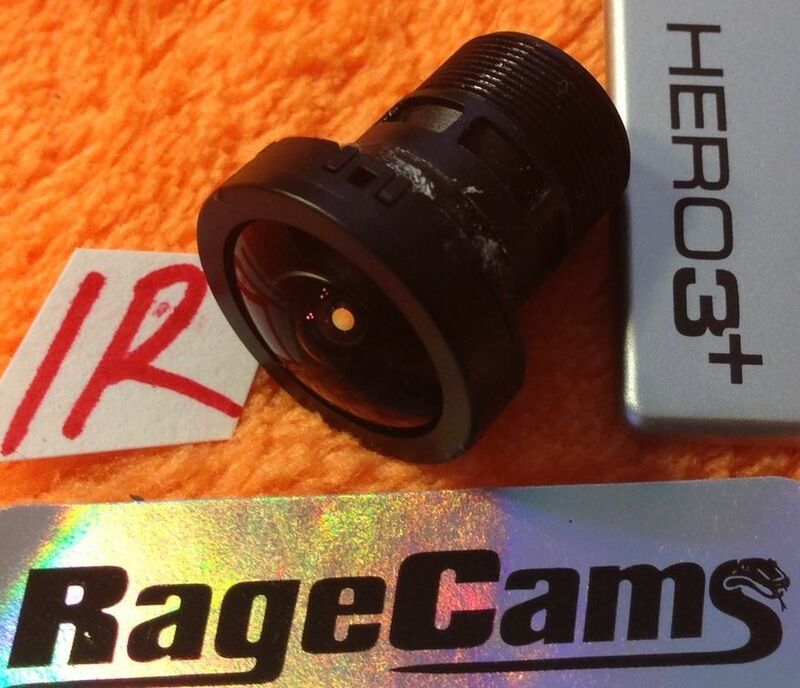 I have bought several items from ragecams.com now. I use bullet cams on performance cars, airplanes,..